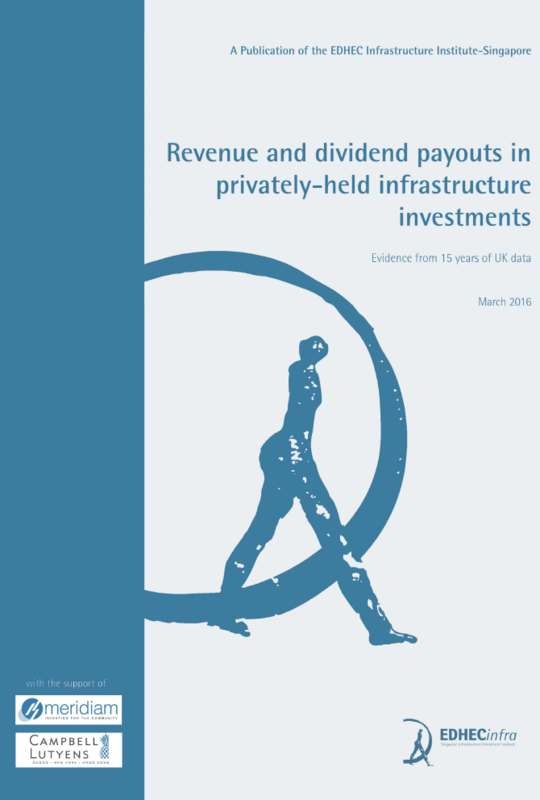 In this paper drawn from the EDHEC/Meridiam/Campbell Lutyens Research Chair, and using the largest database of infrastructure cash flows available for research, we compare the revenues, profits and dividend pay-out behaviour of infrastructure and non-infrastructure firms in the UK. The paper addresses two main questions: do infrastructure firms correspond to a different business model than other firms active in the economy? And do infrastructure firms exhibit a different equity pay-out behaviour than other firms? In this paper, we conduct the first large scale empirical analysis of the characteristics of cash flows in private infrastructure firms from the perspective of equity owners. The paper addresses two main questions: do infrastructure firms correspond to a different business model than the rest of the firms active in the economy? And do infrastructure firms exhibit a different equity pay-out behaviour than other firms? Are infrastructure firms different? Our motivation springs from what we have called the ”infrastructure investment narrative” (Blanc-Brude, 2013), according to which investors in infrastructure can look forward to low return correlations with the business cycle (hence potentially better diversification), as well as lower sensitivity to economic shocks (implying better drawdown protection). Empirical evidence for or against such hypotheses has so far been very limited. This study is a first iteration in a series of research papers using a new, global and growing database of infrastructure investment data, and aims to measure the relative financial performance of such investments through the creation of fully-fledged benchmarks or reference portfolios. Here, we are interested in the volatility of revenues in infrastructure firms as well as their relative correlation with macro factors such as GDP growth, inflation or financial markets. We are also interested in the equity pay-out behaviour of infrastructure firms, relative to the business cycle as well as to other private and public firms.  This study makes use of the EDHECinfra database: a collection of cash-flow, investment and balance sheet data collected from infrastructure investors and creditors, as well as manually from individual firm’s audited accounts. To date, the database covers more than 500 individual infrastructure assets over 10 different countries and a period of 15-20 years, making it the most comprehensive database of infrastructure cash flows available for research. For this study, we focus on firms situated solely in the UK: firms identified as being either special purpose vehicle created in the context of the financing of a specific infrastructure project, or a firm conducting specific infrastructure-related activities (such as a port or an airport) or a regulated utility. Thus, detailed accounts for each firm were obtained from infrastructure investors, lenders and/or from Companies House¹ and analysed individually in order to classify each firm into one of three groups: Contracted, Merchant and Regulated infrastructure, which we describe next. Contracted infrastructure firms are not exposed to end user demand. In the United Kingdom, the Private Finance Initiative (PFI)s the prime example of such projects. Under the PFI scheme, infrastructure investors have delivered a broad range of infrastructure, including schools, hospitals and prisons.  Such projects spring from a long-term contract for the provision of an infrastructure asset or service between the public sector and private entity (the firm), by which the public sector commits to paying a regular income to the firm as long as the relevant infrastructure services are delivered according to a pre-agreed specification. Merchant infrastructure firms in comparison are exposed to some degree of market risk. Such infrastructure projects can have long-term contracts supporting their revenue in the form of a Power Purchase Agreement (PPA) or take-or-pay contract, but as such contracts may cover only part of the project’s capacity or lifespan and the counter-party is typically not the Treasury. Other Merchant infrastructure firms are fully exposed to end user demand and market prices and include airports or toll roads. The data span information from the early 1990s to 2015, as illustrated on figure 1. We focus on UK data because they represent the largest, longest and most coherent set of infrastructure cash flow data available at this time, with the added advantage of corresponding to a single currency and regulatory environment, thus limiting the need to control for these dimensions in the analysis. Starting from UK infrastructure firms, we can also build several control groups of non-infrastructure firms, with which to compare the data. Our sample of several hundred infrastructure firms is compared with a “matched sample” of non-infrastructure, UK firms, both private and listed. Indeed, while public market data on infrastructure related firms has sometimes been used as a proxy of private infrastructure firms, recent research has shown that private firms exhibit significant differences in terms of size, capital structure and dividend policy: private firms tend to be smaller than listed firms, and to exhibit higher leverage, making their profits more sensitive to fluctuations in performance, to have different dividend pay-out policies than listed firms and to be less inclined to smooth their dividends in the presence of profit shocks. Moreover, differences in ownership structure in private firms are also shown to explain differences in dividend pay-out policy between different types of firms (see Brav, 2009; Michaely and Roberts, 2012, for a detailed study). To isolate the effect of ownership structure and corporate governance on the behaviour of infrastructure firms, we build three control groups for each one of our infrastructure firm type: private firms with concentrated ownership, private firms with dispersed ownership and public (listed) firms. Each of these three control groups is then ”matched” to each infrastructure firm-year observation of a given type using a ”nearest neighbour” methodology for total asset size, leverage and profitability and an exact match for ”investment year” i.e. the number of years since the creation of the firm. Hence, we test the difference in revenue and profit volatility and in dividend pay-out ratio level and volatility between infrastructure and non-infrastructure firms using nine different tests: three types of infrastructure firms (contracted, merchant and utilities) each compared to three types of corporate governance (private concentrated, private dispersed, public), while controlling for individual firm characteristics (size, leverage, profitability) as best as available data allows. Such tests go a long way in addressing the matter of the “uniqueness” of infrastructure investments. Indeed, if firm characteristics and corporate governance can be expected to explain in large part the business model and dividend pay-out behaviour of the firm, then for infrastructure to be unique and not easily replicable by combining other types of investments, it must correspond to a unique combination of firm characteristics and corporate governance. 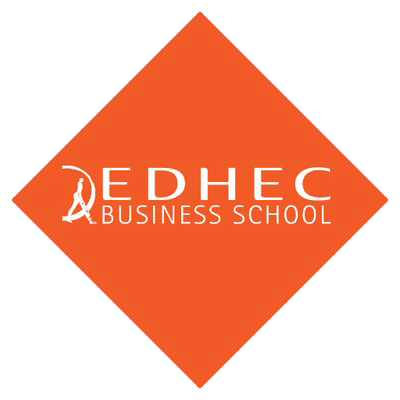 Likewise, the revenues of infrastructure firms can only create a unique form of exposure to economic factors if their business model is not an easily replicable combination of the business models of other firms. We find that, as far as UK data show over the past 15 years, infrastructure firms are indeed truly unique: that is, after controlling for size, leverage and profitability, as well as the impact of the investment ”lifecycle”, infrastructure firms exhibit lower revenue volatility and higher pay-out ratios (dividends to revenue) than any other group of private or public firms. Regression analyses show that different proxies of the ”business cycle” have a strong statistical effect on profits and revenues in non-infrastructure firms, but that this effect is absent in the different infrastructure firm test groups i.e. infrastructure firm revenues and profits are less or not linked to the business cycle. Instead, the effect of the “investment lifecycle” is what tends to explains the change in unit revenues and profits of infrastructure firms. The probability of positive equity pay-outs in infrastructure firms is also significantly higher than in any of the control groups, reaching as high as 80% after investment year 10 in Contracted infrastructure and the 60-70% range in Merchant and Regulated infrastructure. Control groups never reach a (conditional) probability of pay-out higher than 40%. These results are illustrated in figures 2 to 4. Finally, equity pay-out ratios in infrastructure firms are considerably higher than in the relevant control groups, reaching expected values of between 10% and 15% of revenues when matched controls never pay-out more than 3-5% of revenues. Infrastructure firms pay-out more often and significantly higher proportions of their revenues than other firms once the lifecycle of the firm is taken into account, as shown in figures 5 to 10, which show the equity pay-out probability and pay-out ratio for each of our infrastructure test groups compared to the matched ”private concentrated” group. Similar results for other control groups are presented in chapter 4. The combination of these findings suggests that infrastructure firms exhibit a unique business model in terms of revenues and profits dynamics compared to a large control group of public and private firms. Infrastructure firms have significantly lower volatility of revenues and profits and pay a much higher proportion of their revenues much more frequently to their owners, independent of the business cycle. Another significant result is that each of the three types of infrastructure firms that we define (according to a typology we first described in Blanc-Brude (2013)) corresponds to a unique infrastructure business model as well i.e. albeit more alike amongst themselves then compared with the rest of the corporate universe, Contracted, Merchant and Regulated infrastructure firms have their own different cash flow dynamics. While these results are not about investment returns per se, a financial asset that pays more frequently a larger proportion of the free cash flow of the firm can be expected to have a different pricing dynamic compared to the instruments in the control group. Importantly, it can be expected to provide diversification benefits compared to other private and public equity investments because of the low covariance between revenues and profits of infrastructure and non-infrastructure firms. In other words, from the unique business model of infrastructure firms may well spring a unique combination of factor exposures that are relevant to investors. Likewise, the quasi-absence of impact of discrete financial or economic shocks, or of the business cycle captured by macro or market factors, suggests non only low correlations but also a form drawdown protection in bad times from holding infrastructure firms. Hence, it is also likely that a large basket of infrastructure firm equity can claim to be treated differently from a regulatory perspective than the rest of available public and private investment opportunities. Of course, the metrics presented here are not directly compatible with the ones required to calibrate a prudential framework such as Solvency-II (which requires computing the 99.5% VaR) but they suggest strongly that infrastructure firms, with their lower revenue volatility and lesser sensitivity to the business cycle are a good candidate for a specific treatment. Next steps, include using these findings to calibrate cash flow models to derive valuations of individual infrastructure assets (see for example Blanc-Brude and Hasan, 2015b) and to build reference portfolios that can be used as benchmarks by investors and regulators alike.